Hi everyone! 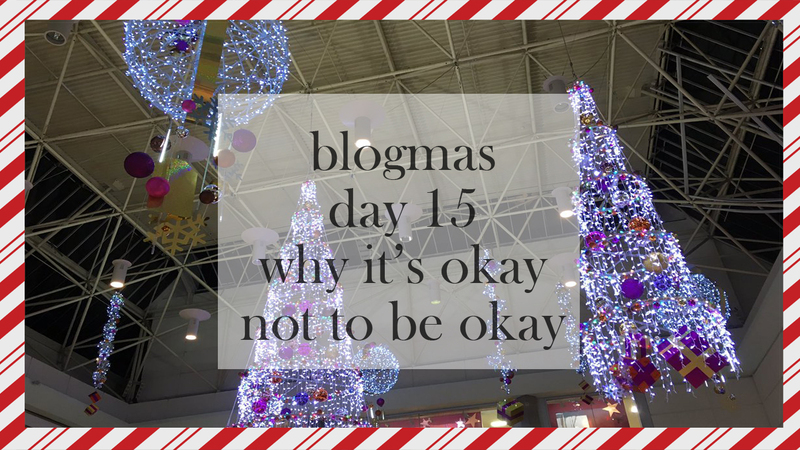 Happy Thursday and welcome to Day 15 of Blogmas. Today, I want to talk about something which people don't realise sometimes or seem to forget, and it's that okay not to be okay. People associate mental illness with being weak, broken, fragile... The list is endless. What people don't realise, that those who are suffering are strong - because they're still living, breathing and existing. Recently, I've seen more hatred and spite towards those with a mental health related issue, and that is not fair. Why do we as sufferers or those who are advocates need to stay quiet about what we believe in? If we tweet about fighting the stigma, we want respect in return and support, not to be told that we need to 'get a grip', or to 'stop overreacting'. Despite the hateful messages you read, or the comments that get told to you - please remember that it's okay not to be okay. Nobody is perfect in the slightest, and the people who say that they haven't had one problem in life is a total liar. We all have our personal struggles, and how we deal with them as people is our own ordeal. If you want to brush things under the carpet and say you're okay, that's the way you deal with it. If you want to seek professional help, that's the way you deal with it. We as sufferers and advocates shouldn't be judged based upon our reactions to things. I made a fatal mistake in high school after a traumatic experience happened, and I told someone who I thought was a trusting friend, and instead they decided to blab to a lot of people in my classes and I got bullied for it and called a liar. At the time, I felt like this had ruined my life. Honestly, it felt like the world crumbled around me. It was a mistake to trust that person, but at the time I didn't know who to talk to. I was laughed at for crying, turning up to my lessons - basically judged and laughed at for my reactions upon dealing with something which traumatised me so much that it made me start feeling anxiety for the first time in my life. I felt awful and that I shouldn't be allowed to feel this way. Reflecting on myself now compared to back then, I've really learned that I know who I can and can't trust, as well as the fact that I know now that me experiencing depression/anxiety is okay, and that it doesn't make me a weak or broken person (even if I feel it). The ignorance that exists when people try to fight the stigma is awful, hence why people won't want to come forward about the issues they are dealing with. They will think that they are the outcasts in society and that they're the ones who are the problem, when sometimes, it's the society that is the problem. However, the ones suffering need to realise that those fighting the stigma aren't going to stop, just because the hate which gets spread is careless words that are full of negativity. If you are struggling with mental health, please do not be afraid. It's a scary time, I know and you may feel like you have no-where to turn and haven't got a clue where to go, but there are so many people to talk to: friends, family, Mind, timetochange, Samaritans, MH advocates... There's an endless list for you. Please do not let hate get to you. 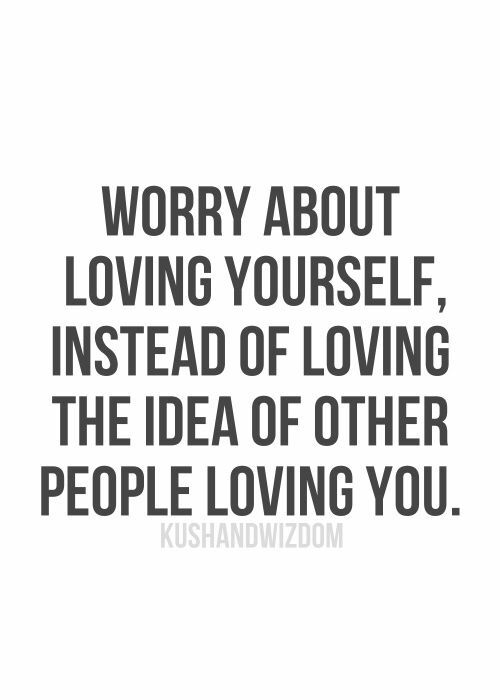 Easier said than done, I know, but letting the hate get to you will only wind you up and make you feel worse than you are. Reacting to them will give them satisfaction and will make them carry on (what I learned when I was being bullied). The battle you're fighting is a personal one, and it will be something which will end. If it isn't better, then it isn't the end. 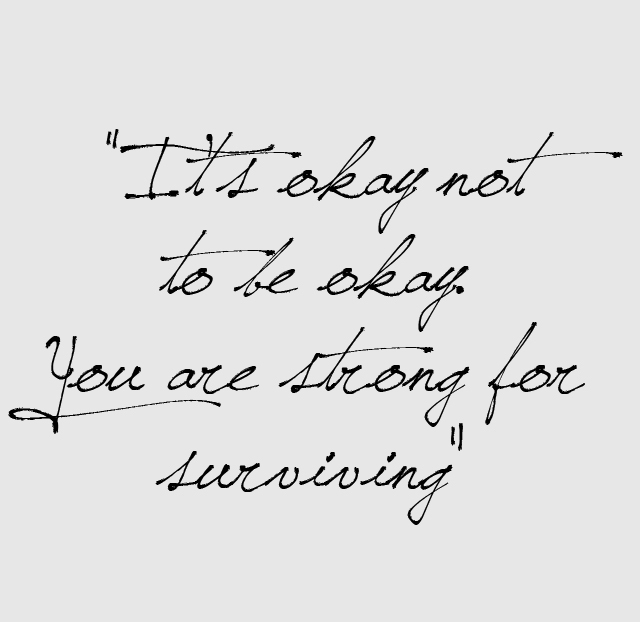 Remember that even though you're struggling, you're still a brave and amazing human being and deserve the best in life. 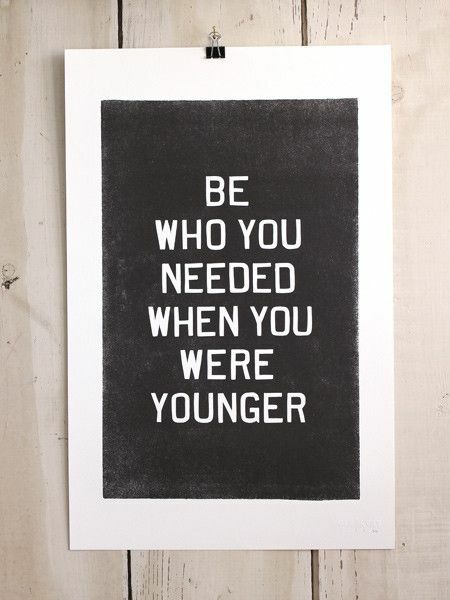 Please do not forget that. We need to fight the stigma, and as long as I'm around, I'll try my hardest to do that. Do you participate in fighting the stigma? What are your views on mental health? Let me know! I hope you're enjoying December so far and are excited for Christmas! This is such a nice and motivating post, a lot of think we have to be at our best all the time but we don't realise that we're only human, times when we feel sad are normal! Exactly! We're all different but feeling negative and a bit run down isn't bad at all, and it's actually completely normal to feel that way! I'm so glad you liked it! It's all well and good to tell someone that it'll get better and tha the feelings will pass, but it means more when you tell someone or hear that it's okay to feel how you are and it's not abnormal or wrong. I hope you get help and support you need, lovely! It's no problem at all. I will always fight for MH and to end the stigma, it's been kind of a duty of mine for a few years now. You too lovely, hope it treats you well!